Actor Lee Joon-hyuk put his name up in the movie "Along With the Gods: The Two Worlds". LN Company released such news on the 10th. Lee Joon-hyuk takes on the role of an elite soldier by the name of Lieutenant Park. He is senior in rank to Soo-hong and Private Won played by Kim Dong-wook and Do Kyung-soo. Park gets involved with an accidental gun incident and has to deal with Death Angels. "Along With the Gods: The Two Worlds" is based on a popular web-toon and is anticipated by many. Ha Jung-woo, Cha Tae-hyun, Ma Dong-seok, Oh Dal-soo and Lee Jung-jae are some main actors that are starring in "Along With the Gods: The Two Worlds". 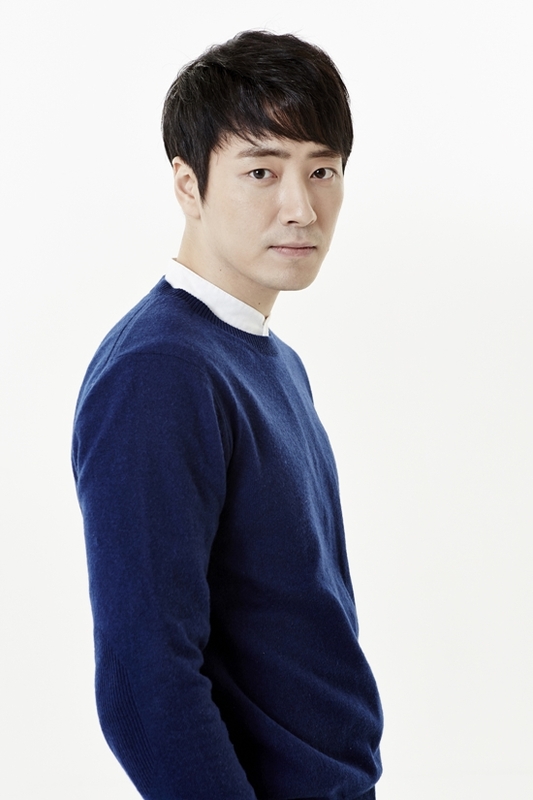 Lee Joon-hyuk will be co-acting with them. His concentration on his character and analyzing skills will shine in "Along With the Gods: The Two Worlds". Meanwhile, "Along With the Gods: The Two Worlds" is about 7 trials held in the After World for 49 days and Death Angels getting involved with human issues. It is due for release next year. "Lee Joon-hyuk to join "Along With the Gods: The Two Worlds" as elite soldier"